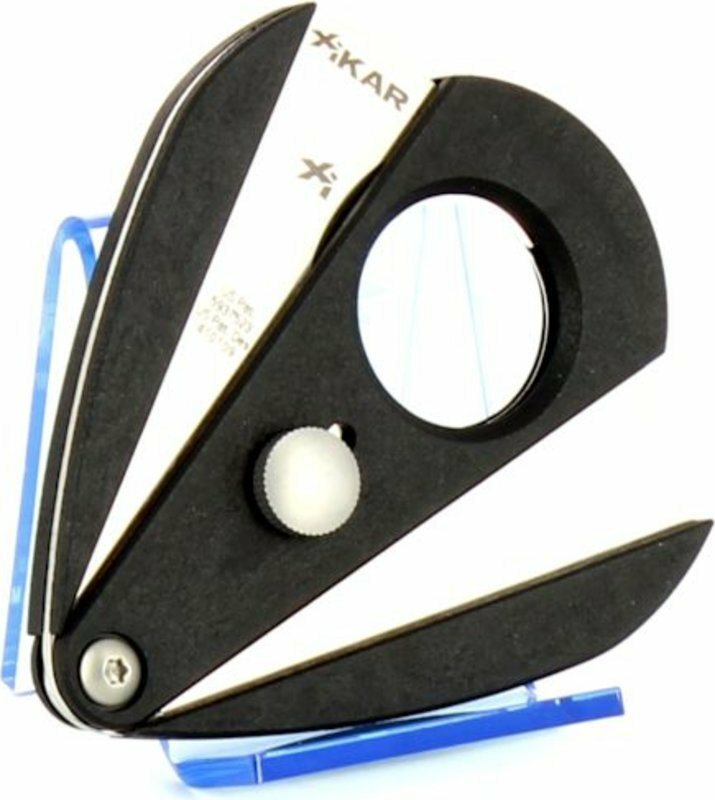 Great cigar cutter at a fair price! 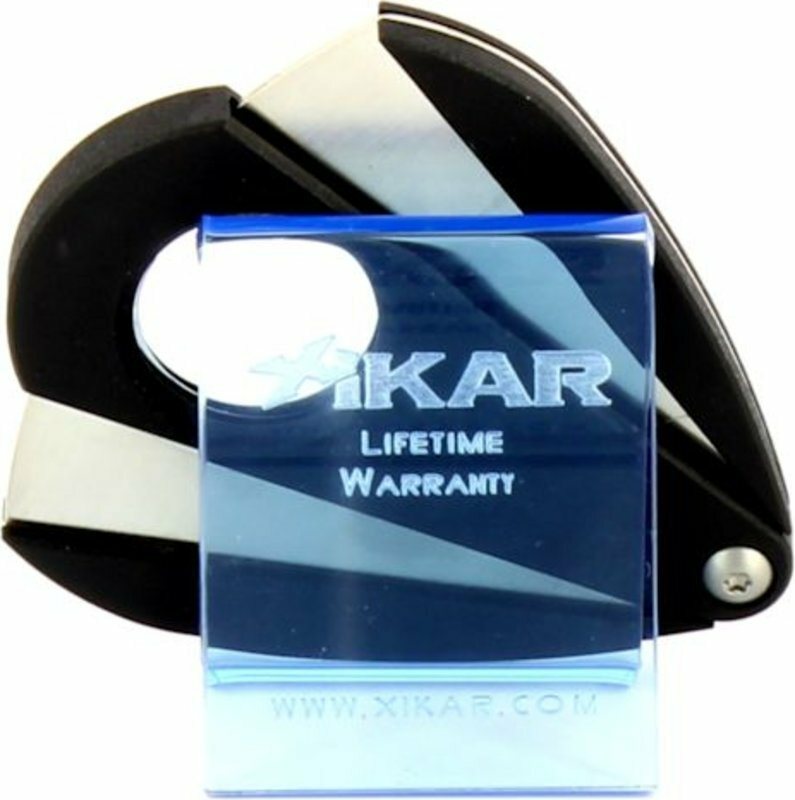 Exceptional cigar cutter, beautiful and extremely sharp. Great! Really nice and sharp. Simple but functional. Good presentation in its packaging. The cutter has a surgical precision in the cut. Perfect flawless and without applying much force. Highly recommended! Corresponds to the description on the page. 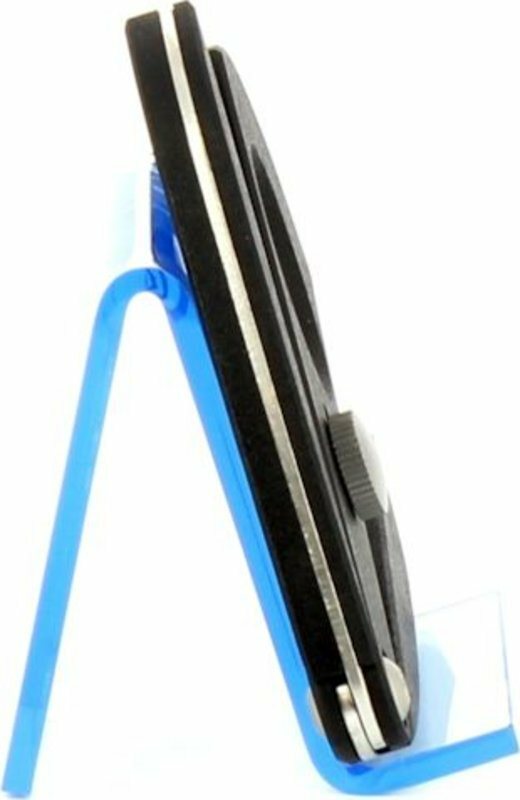 Looks very sturdy and can be well used for long. Seems to be very good quality ..
superb, crisp, good quality. a def. 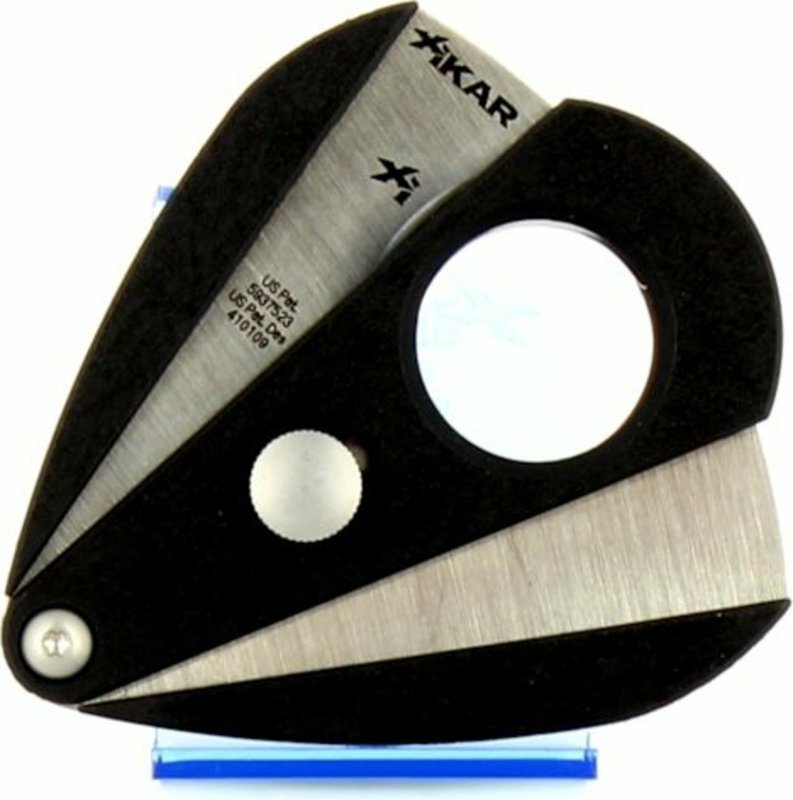 "Keeper"
Good cigar cutter, fits well in the hand and is extremely sharp. Gives you a nice cigar finish. Sharp as a razor. I could no longer use a lower quality cigar cutters. Beautiful object, compact and functional. 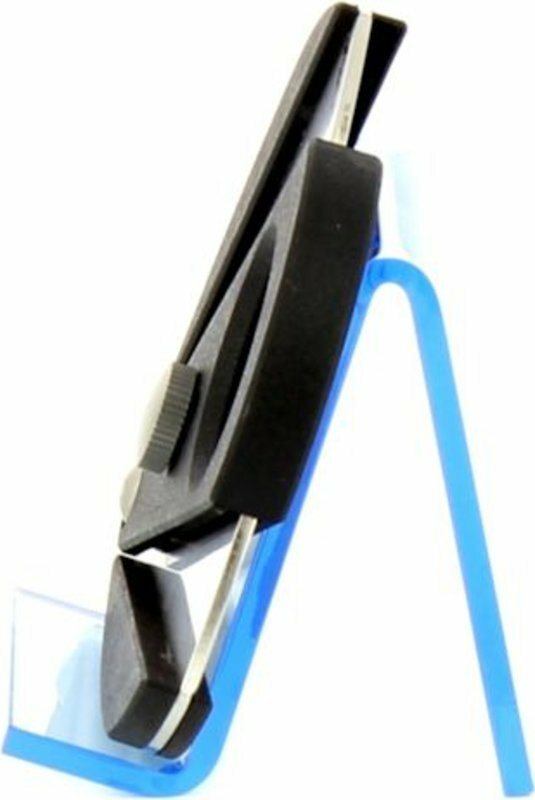 Affordable cutter that works incredibly well.